William was born in 1981 in Wellington New Zealand and is the youngest of twelve children. 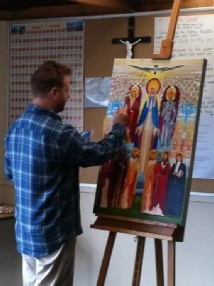 He attended St Patrick's Primary in Kapiti and St Patrick's College in Wellington where he won awards for Excellence in Bursary Art. After College William was a full time artist for six years, and helped as a volunteer with the local youth. 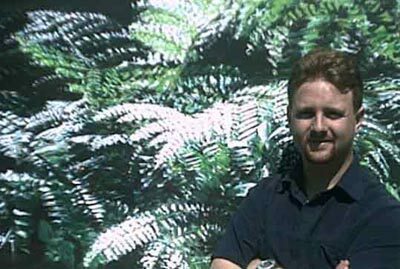 In January 2001 William’s Father Don Gee helped to set up a Gallery and Studio in Kapiti.